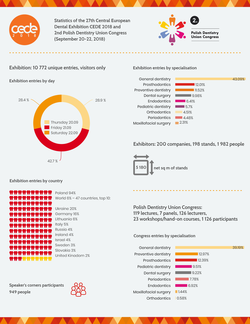 Nearly 10,000 people attended this year’s edition of CEDE (counting as unique, individual entries through the gates) from 47 countries. After Poles the largest groups by nationality were as follows: Ukrainians, Germans, Lithuanians, Italians and Russians. 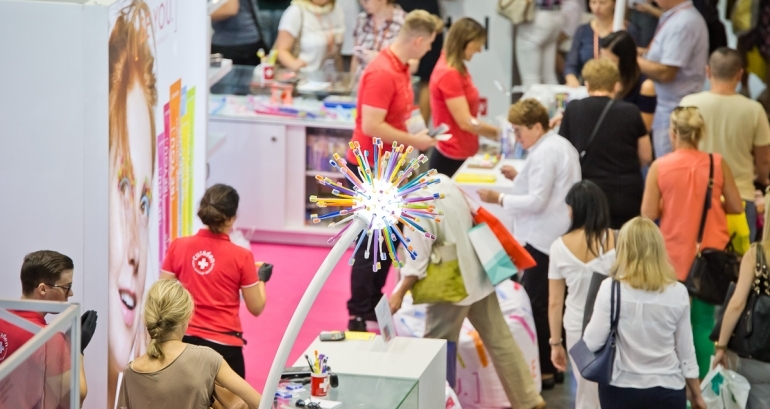 A total of 200 exhibitors (198 stands) presented their products at the exhibition. The stands occupied an area 5,180 m2 in size. 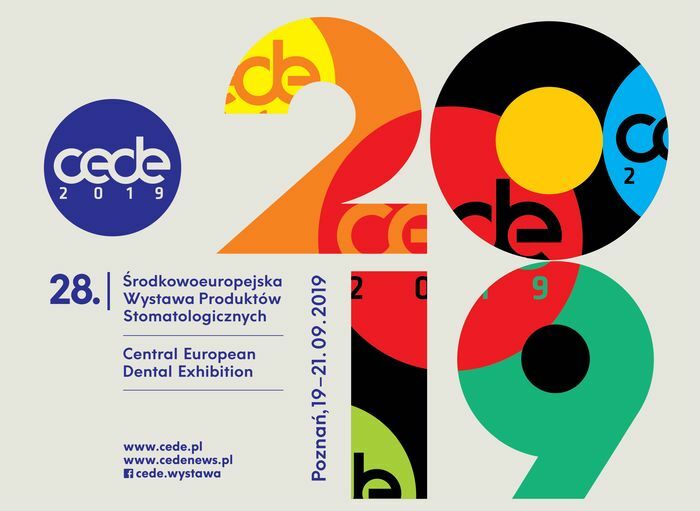 It is worth pointing out that more than 1000 people took advantage of CEDE's brand new feature – its educational forums: Dentistry 3.0, Dental Club and Business Dental Forum. Several dozen producers and distributors participated in this project.